Do you have an old piece of jewelry that isn't doing you much good anymore? Check out this Edgy Geometric Beaded Necklace to see how you can transform an old necklace into a piece of upcycled jewelry. This DIY necklace has a boho chic vibe that makes it both edgy and fun to wear. The delicacy in this pendant necklace also makes it perfect for any outfit you decide to wear. With a few easy-to-gather materials, this geometric necklace will quickly work its way into your favorite DIY jewelry pieces. This is a really simple design, but it definitely looks very chic. Plus, this necklace would go with almost all of my wardrobe! 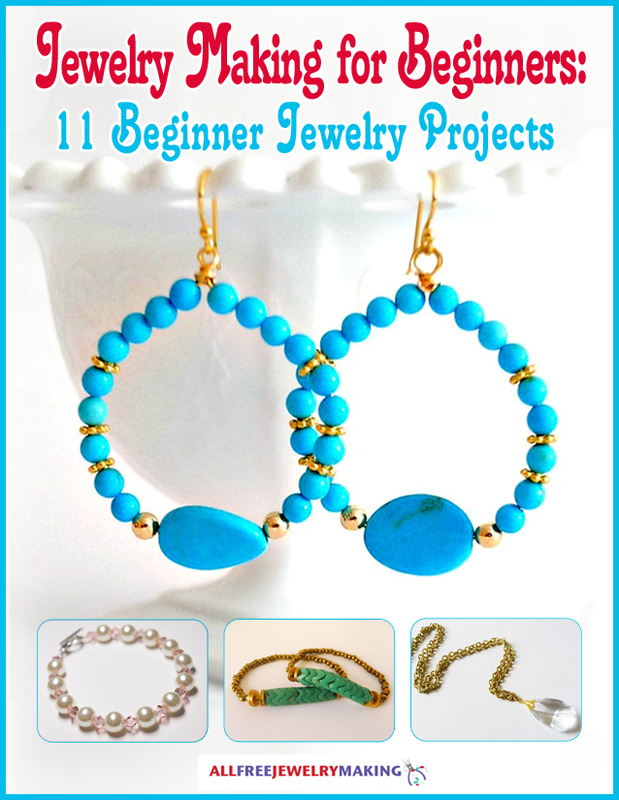 Love the design, I am going to make mine with turquoise beads for summer!